Which translation do I choose? In an age when there is a wide choice of English Bible translations, the issues involved in Bible translating are steadily gaining interest. Consumers often wonder what separates one Bible version from another. 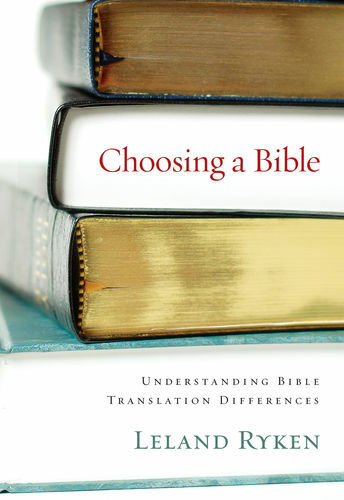 The contributors to this book argue that there are significant differences between literal translations and the alternatives. 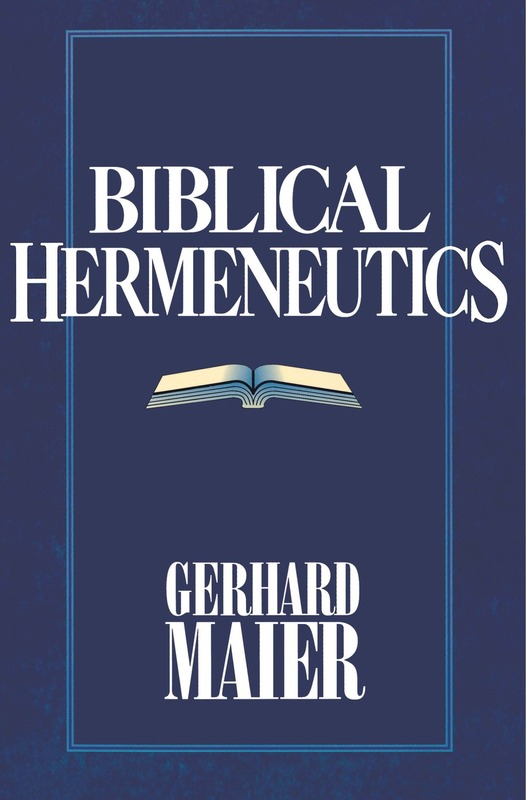 The task of those who employ an essentially literal Bible translation philosophy is to produce a translation that remains faithful to the original languages, preserving as much of the original form and meaning as possible while still communicating effectively and clearly in the receptors' languages. 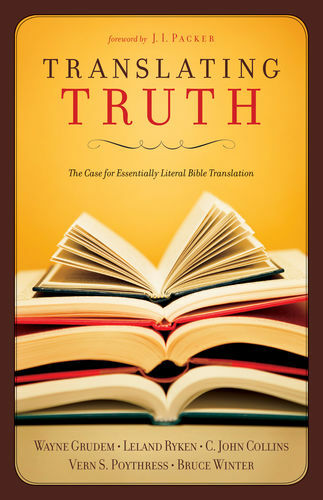 Translating Truth advocates essentially literal Bible translation and in an attempt to foster an edifying dialogue concerning translation philosophy. 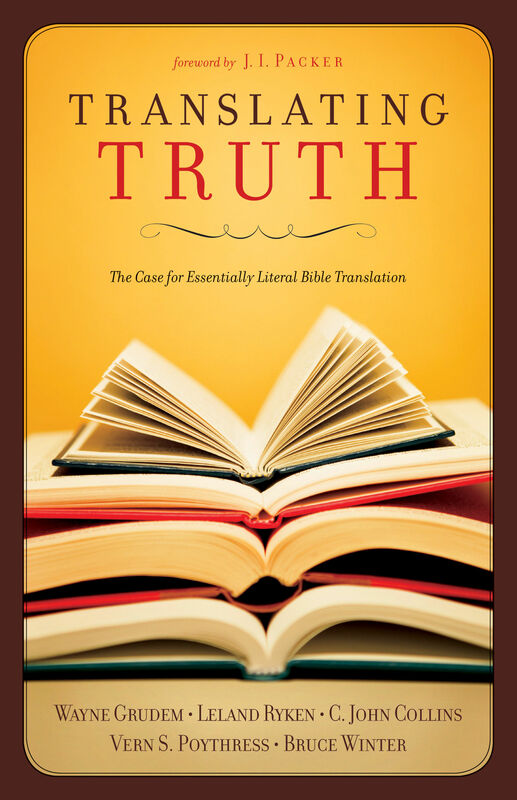 It addresses what constitutes "good" translation, common myths about word-for-word translations, and the importance of preserving the authenticity of the Bible text. 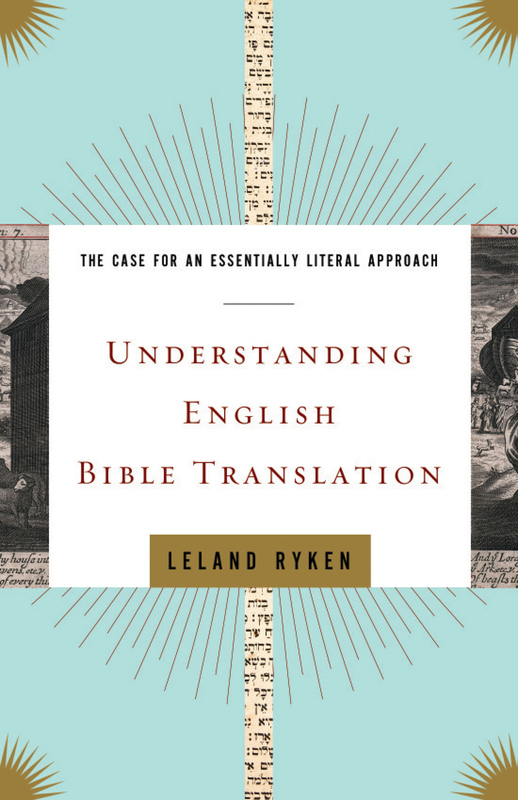 The essays in this book offer clear and enlightening insights into the foundational ideas of essentially literal Bible translation. Bruce William Winter (PhD, Macquarie University) is the director of the Institute for Early Christianity in the Graeco-Roman World. Winter was previously the warden of Tyndale House at Cambridge and is currently a part-time lecturer at Queensland Theological College in Australia.